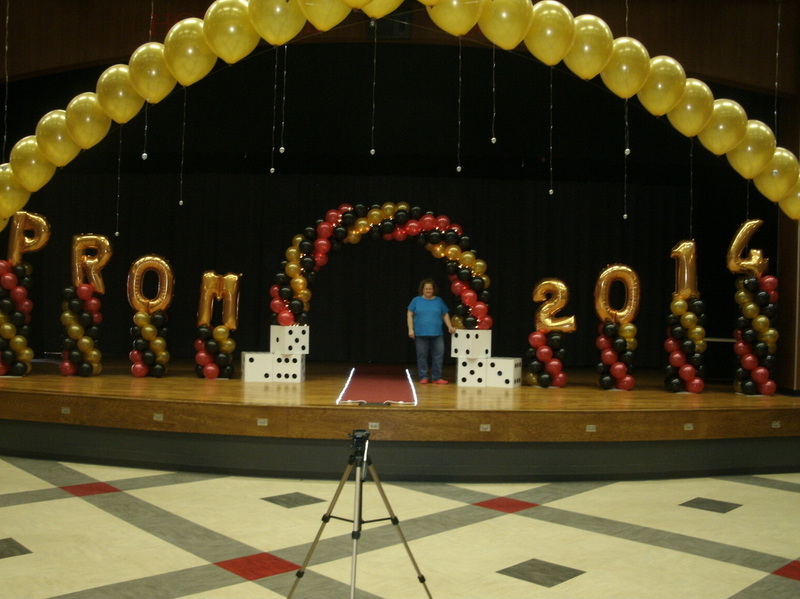 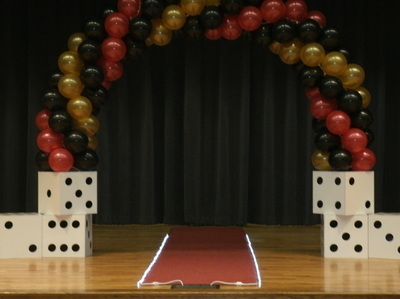 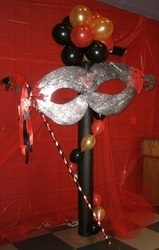 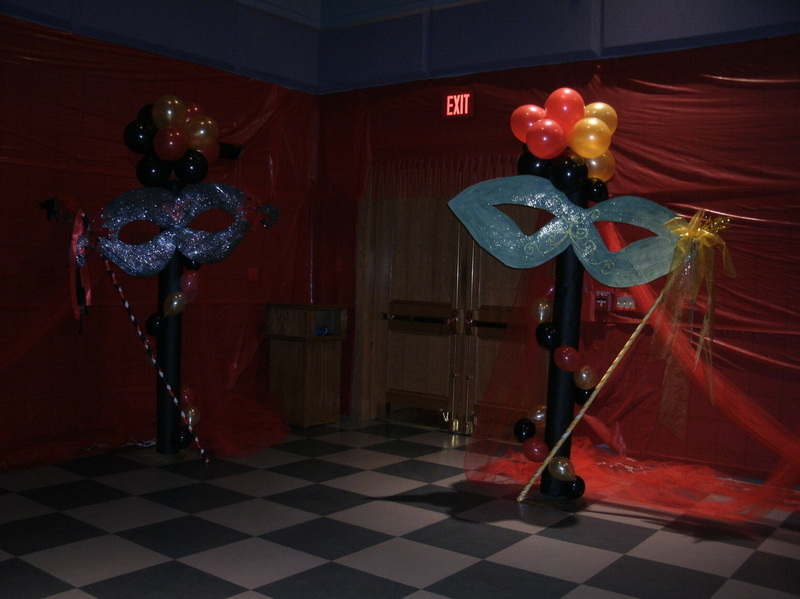 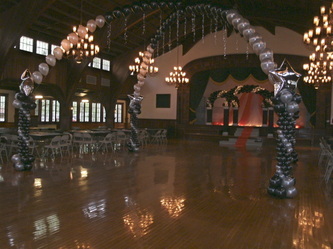 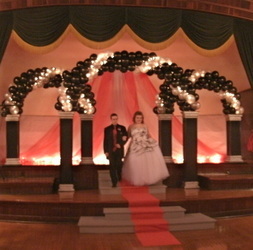 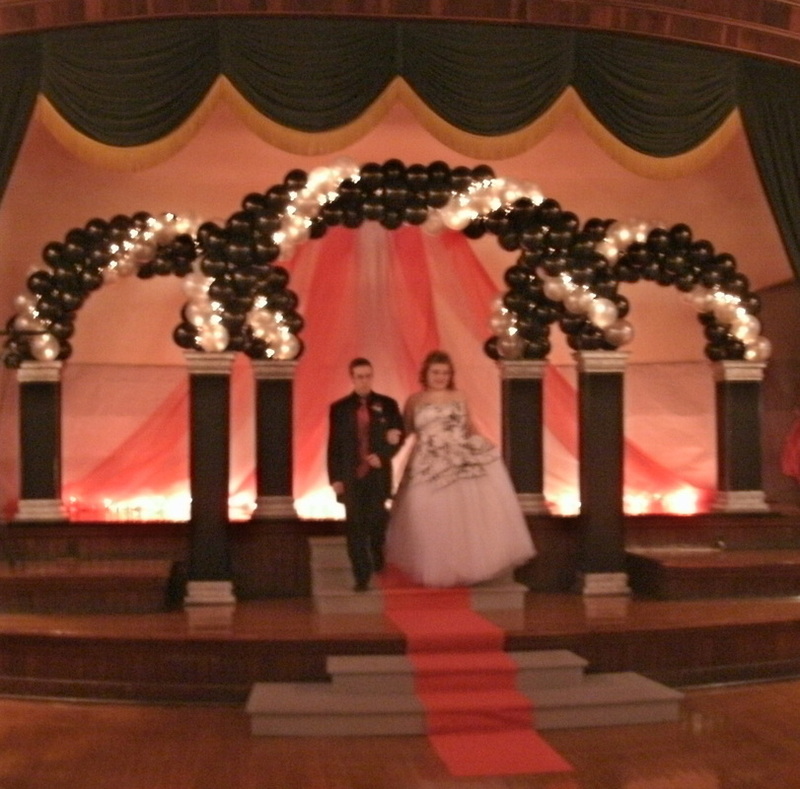 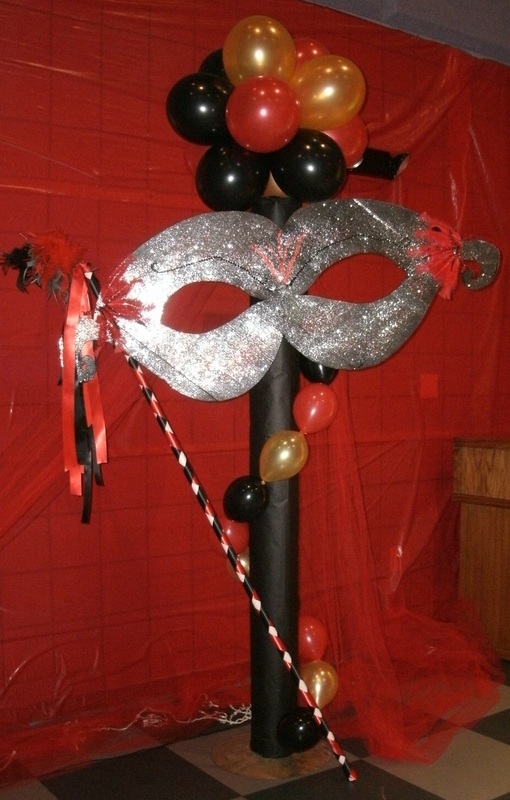 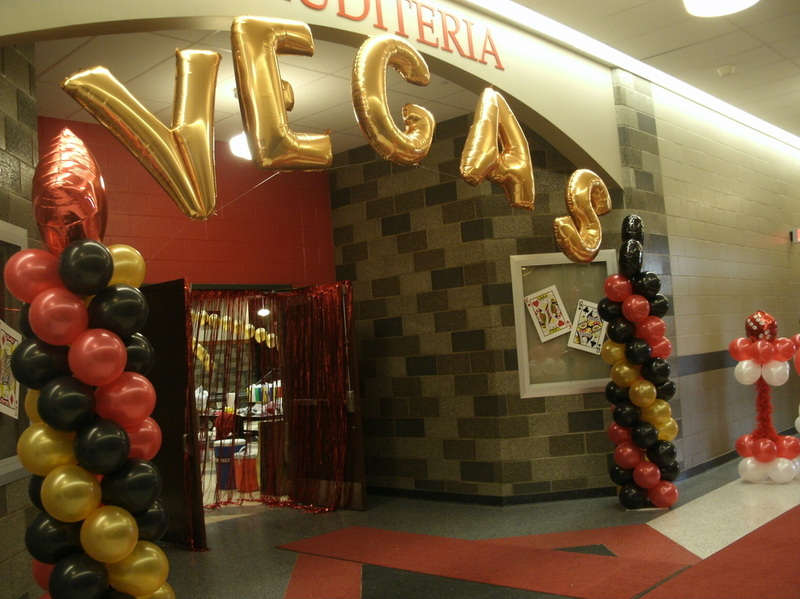 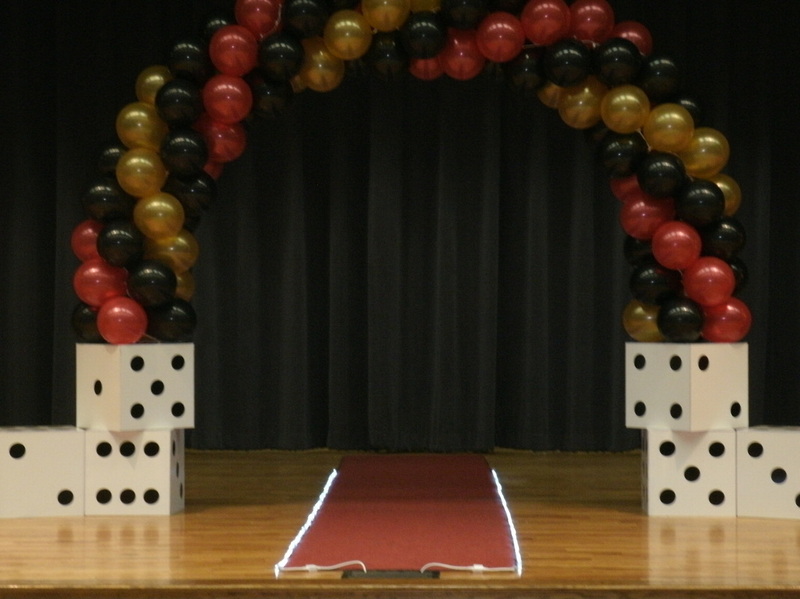 Here you will find photo's of Proms that we have themed over the years. 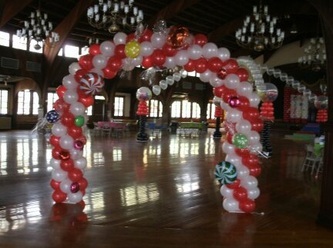 Using your ideas we will help to create a fun festive atmosphere for all to enjoy. 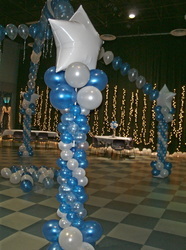 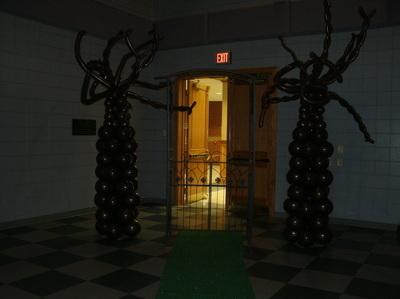 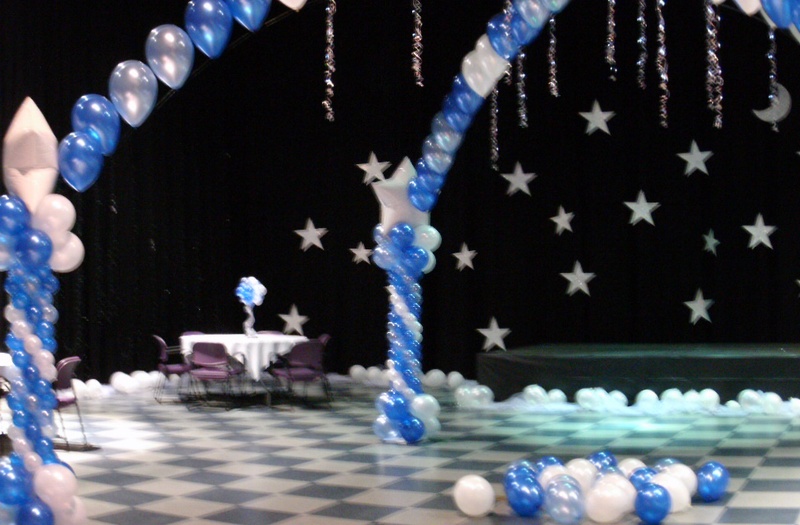 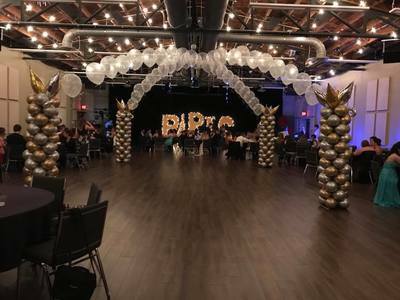 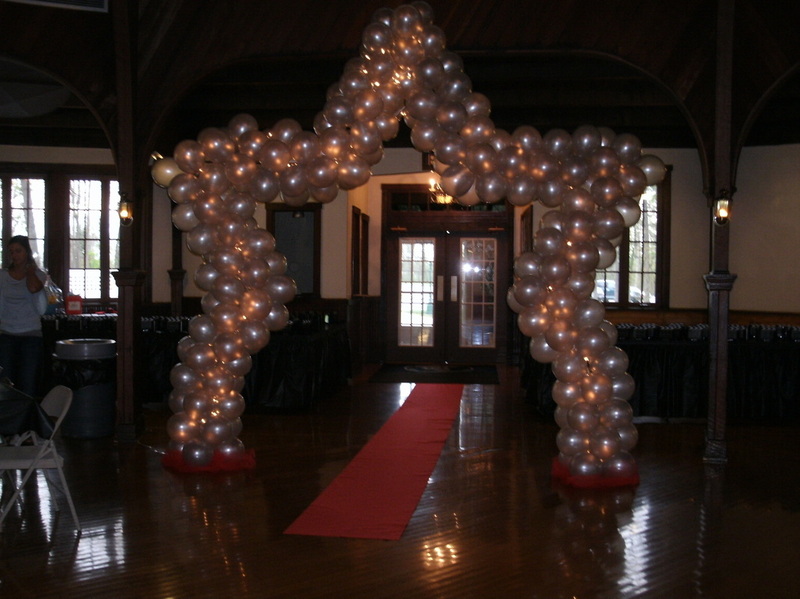 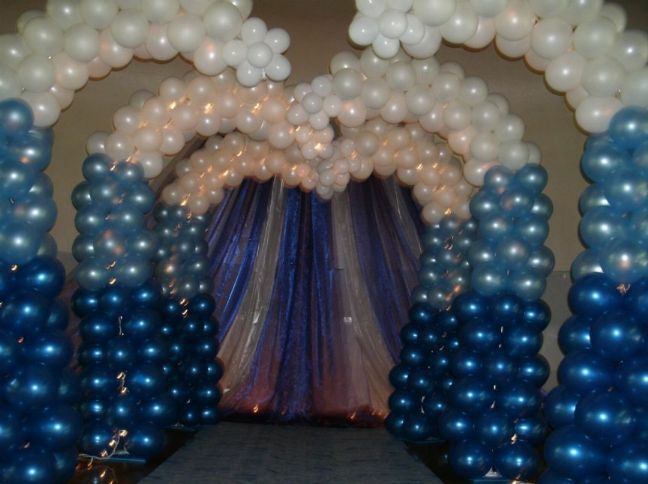 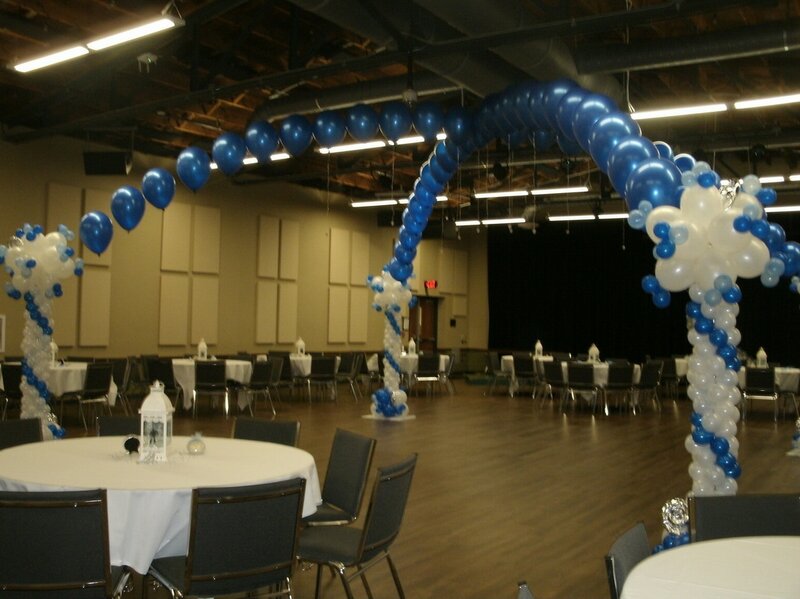 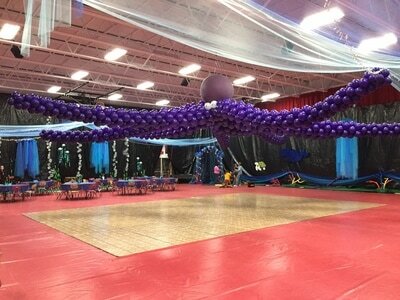 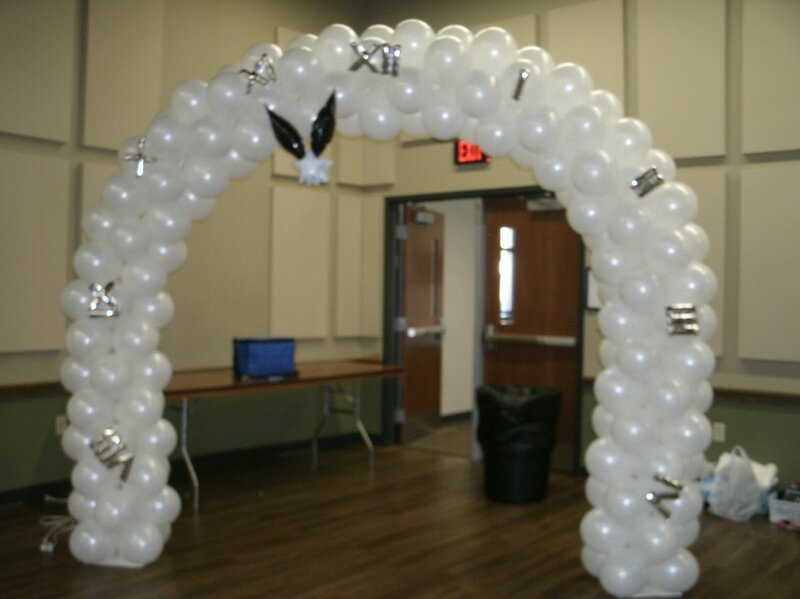 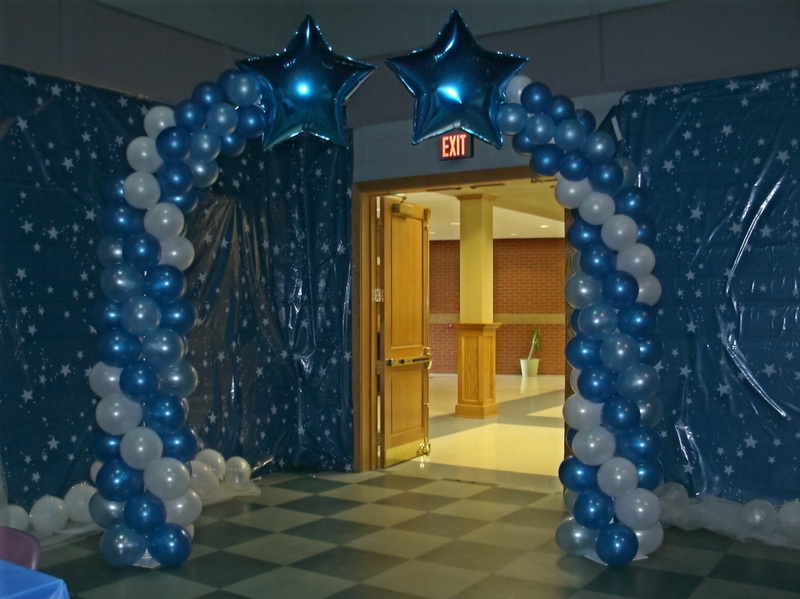 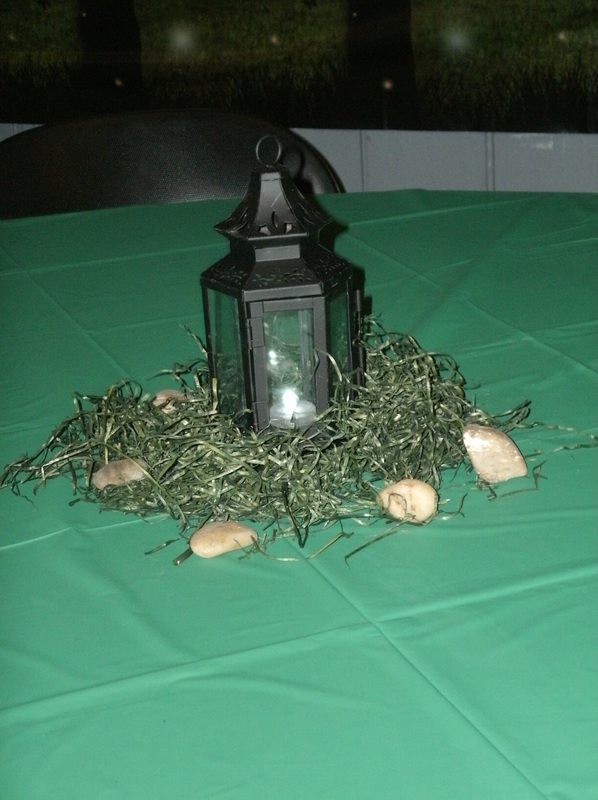 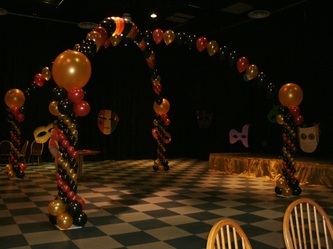 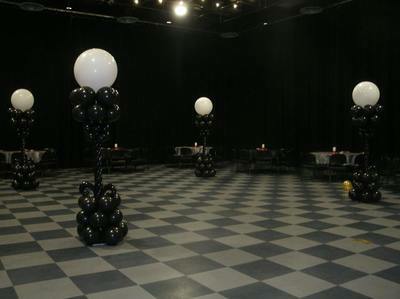 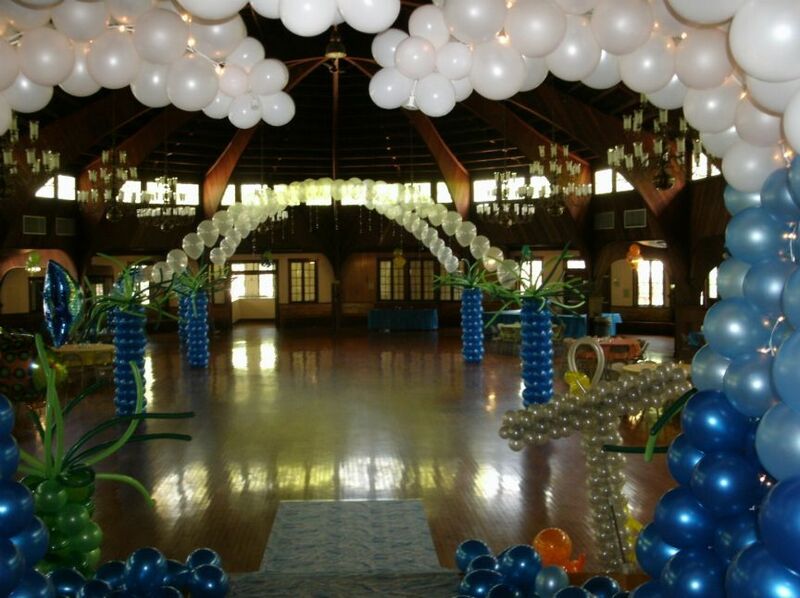 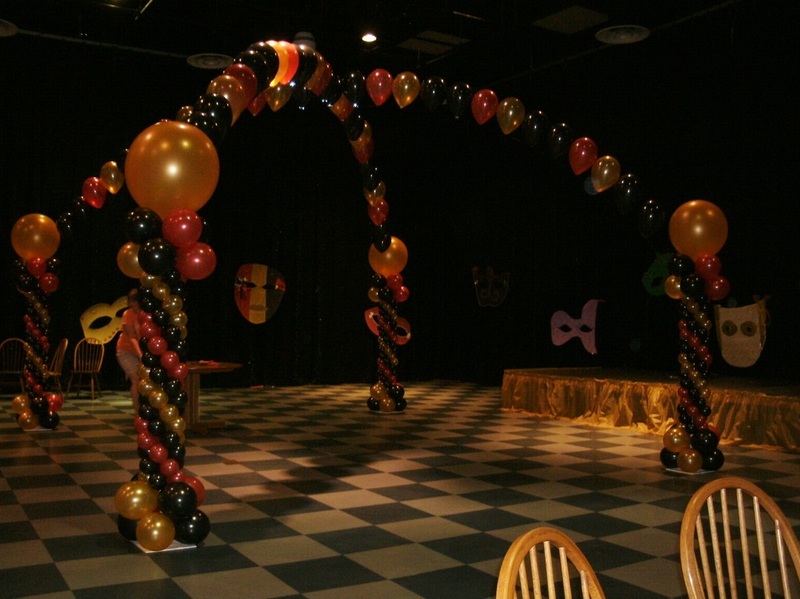 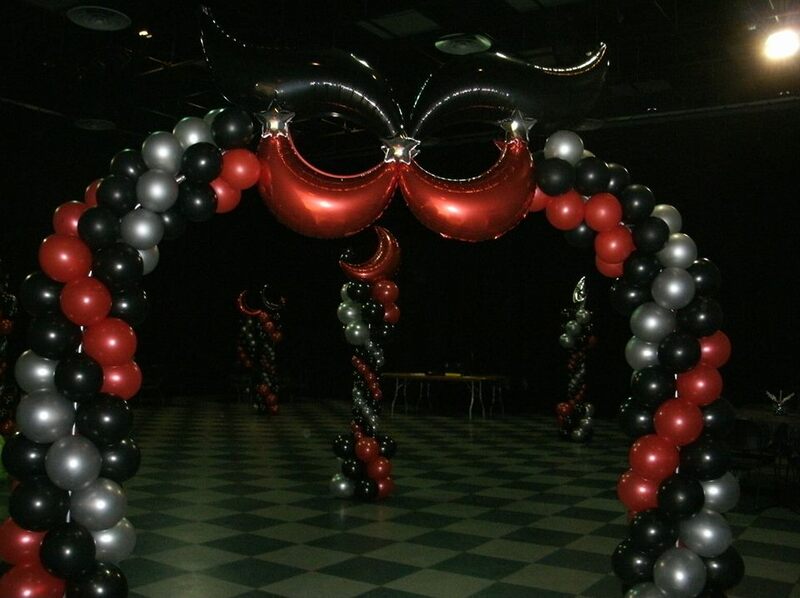 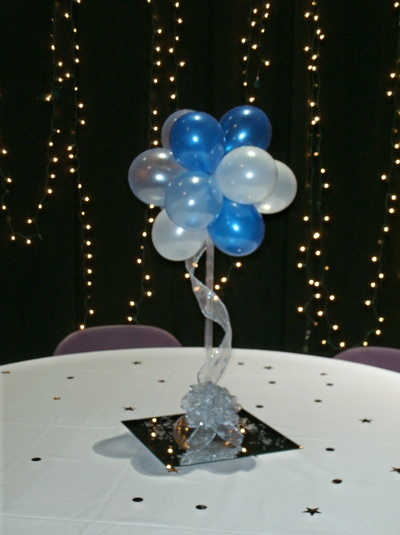 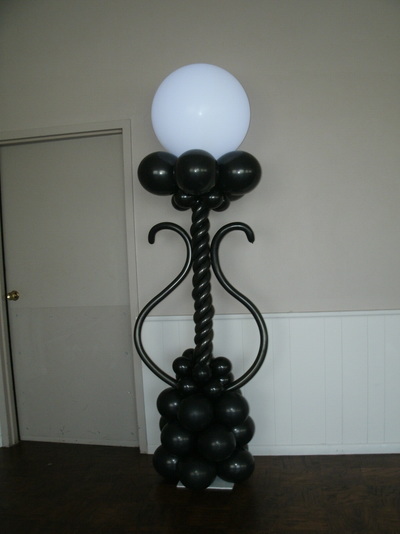 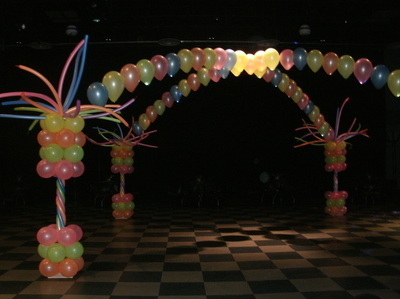 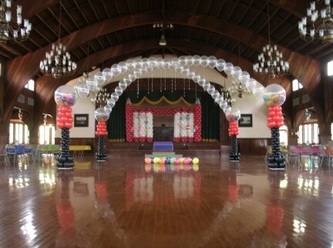 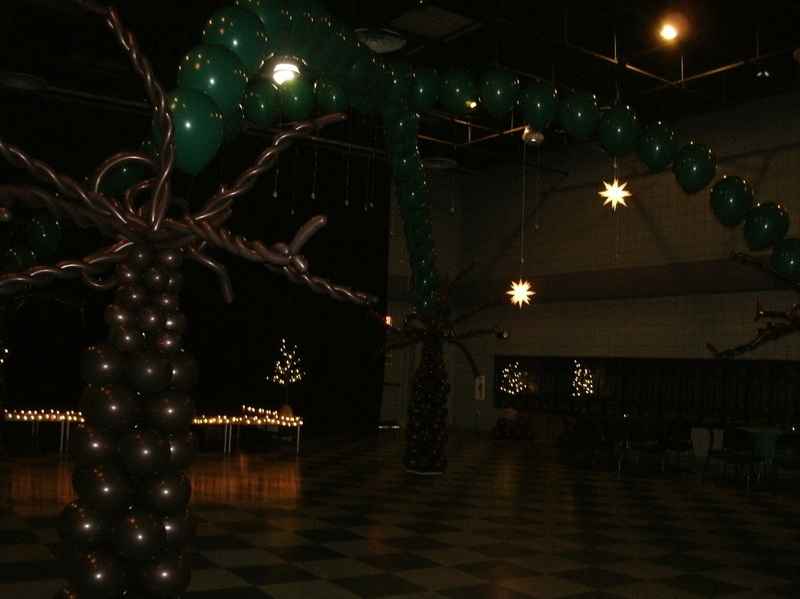 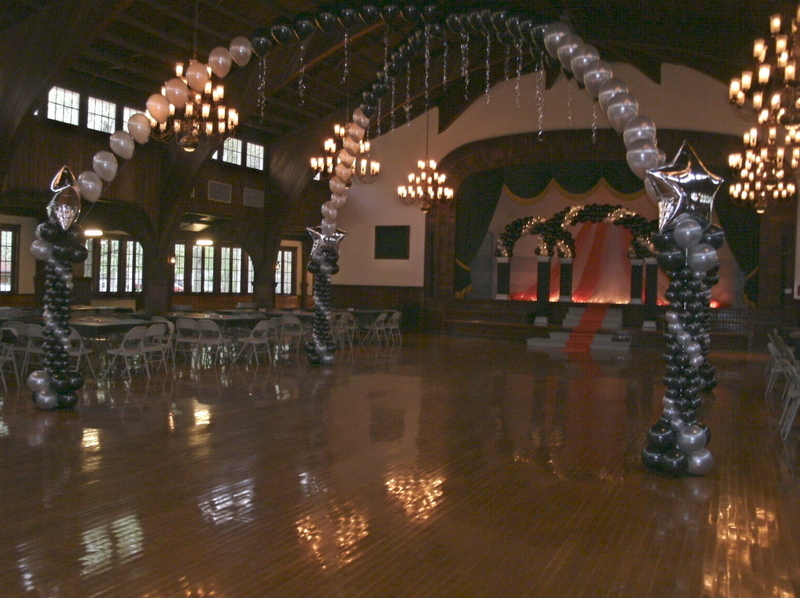 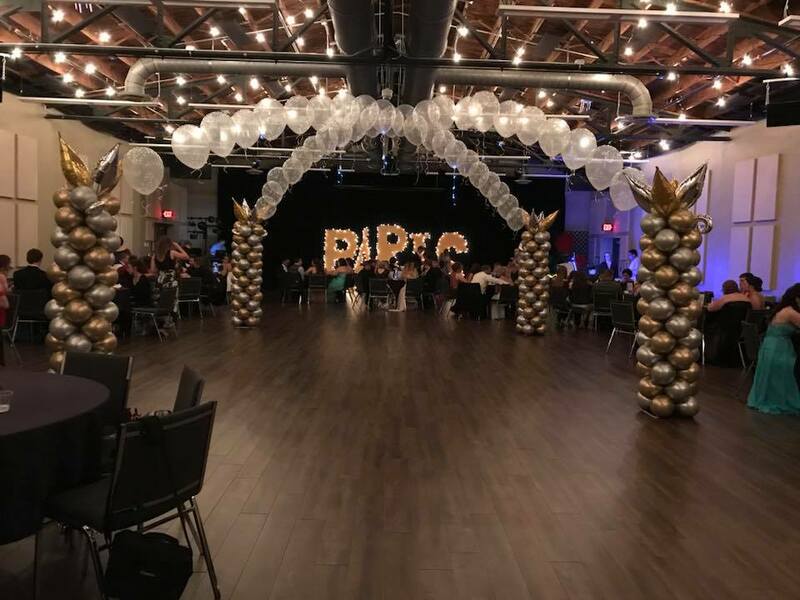 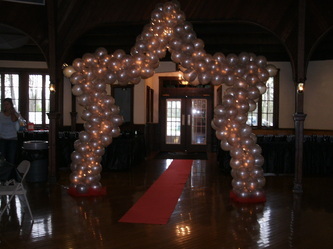 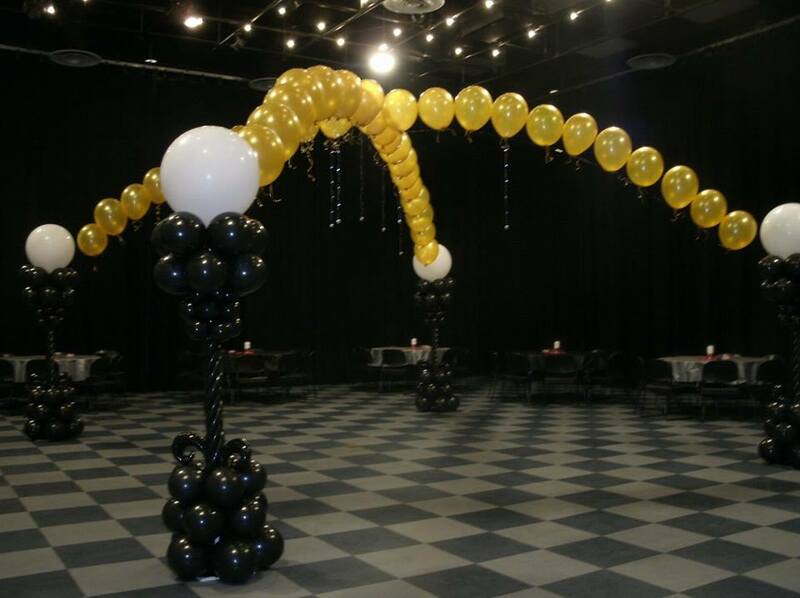 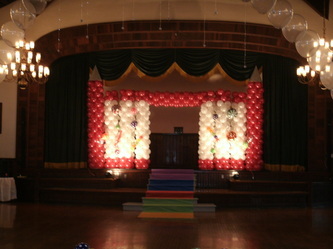 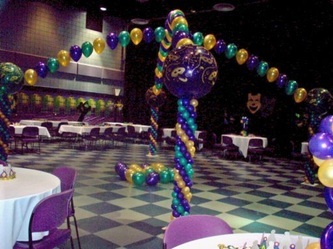 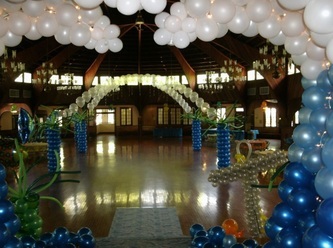 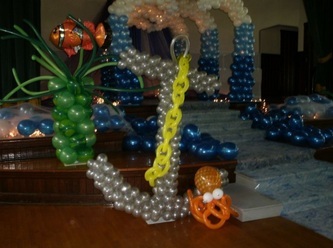 If you have any questions about our balloon decor or services. 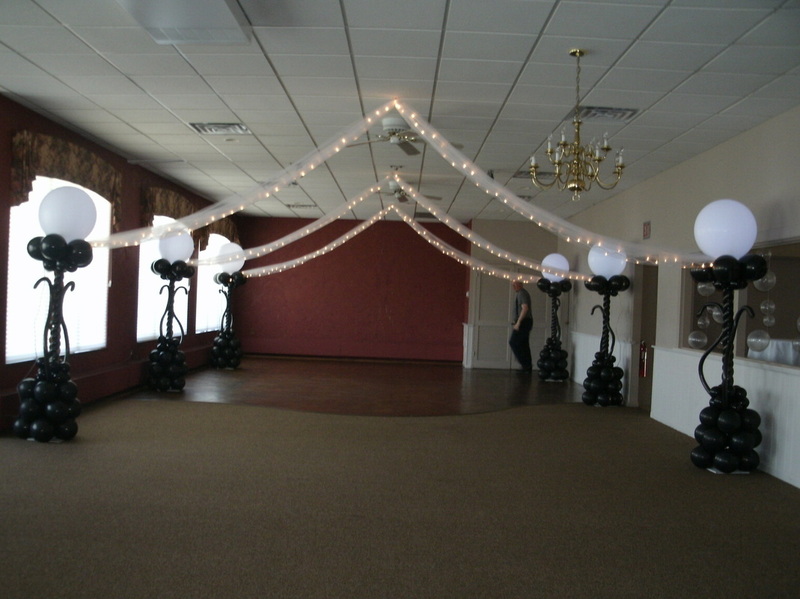 Please contact us via E-mail or contact us directly at (419) 937 -2451. 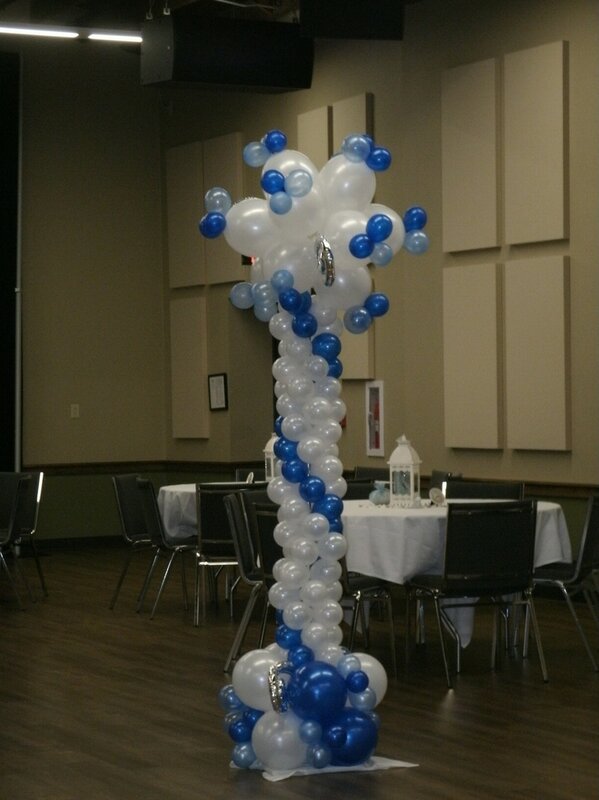 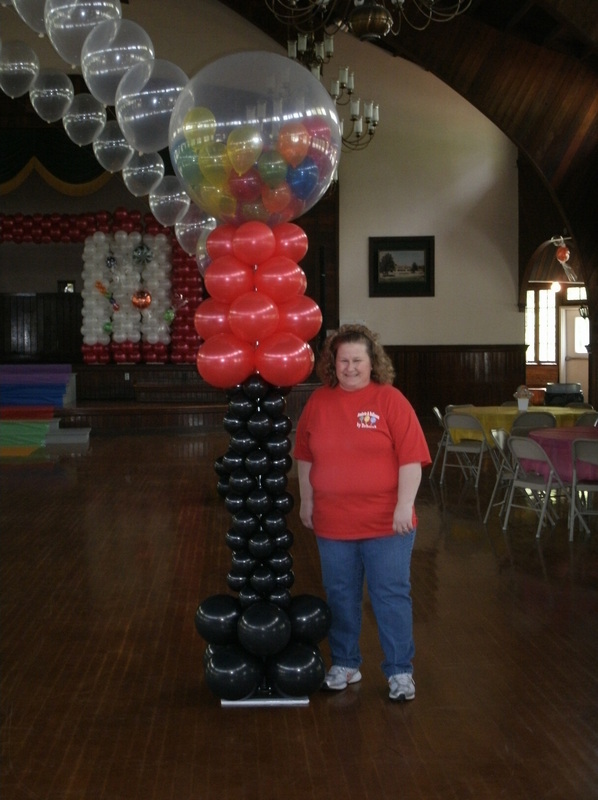 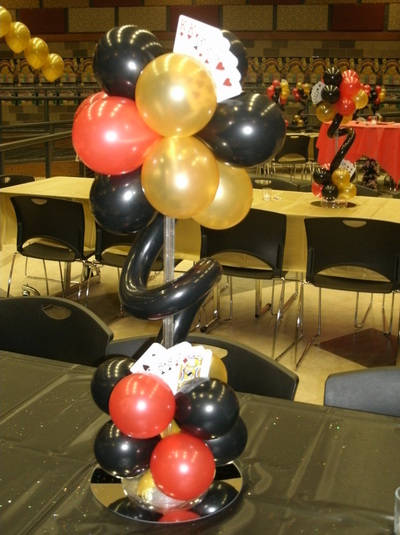 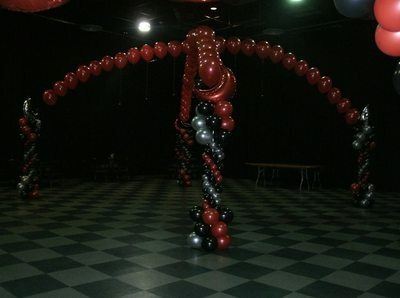 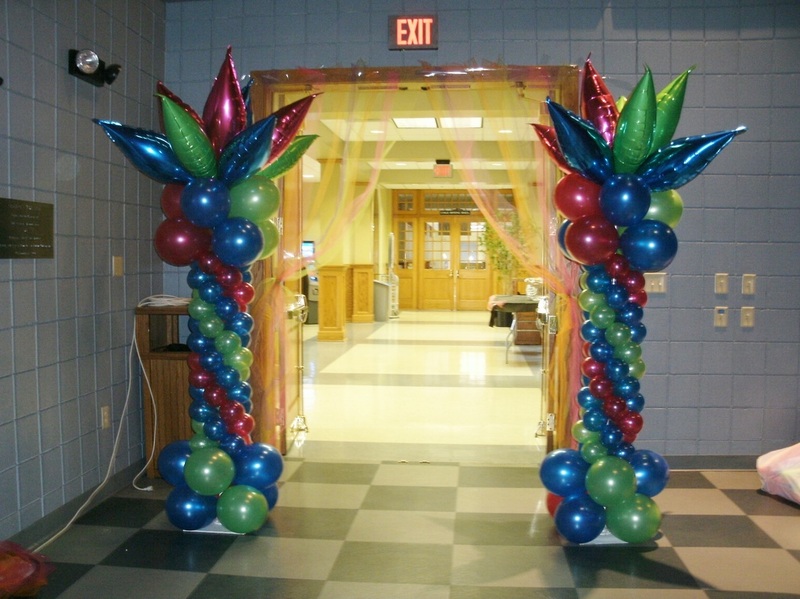 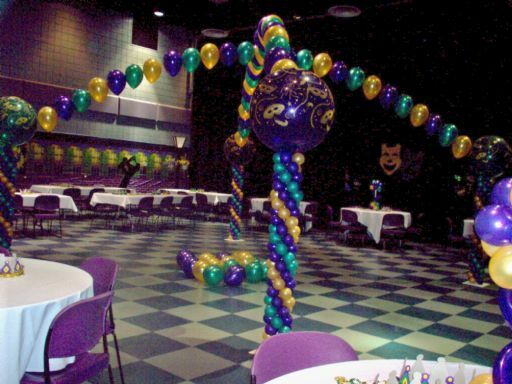 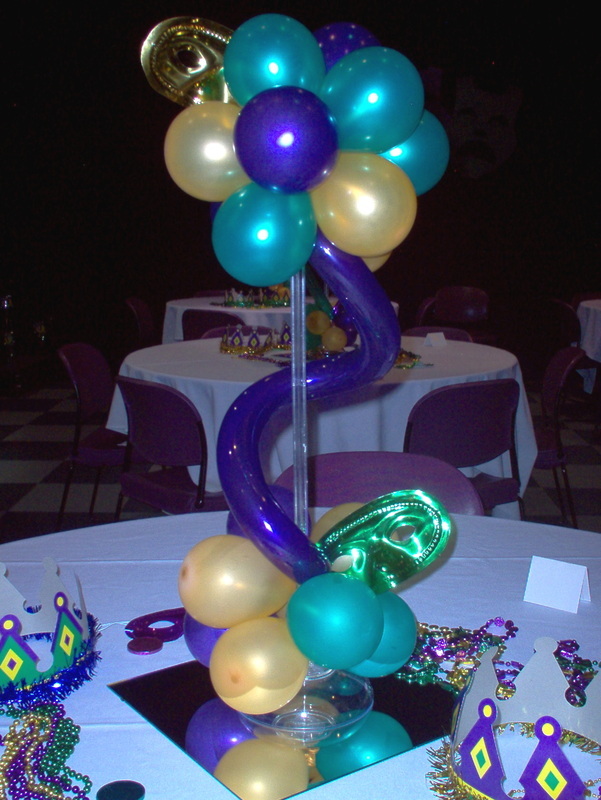 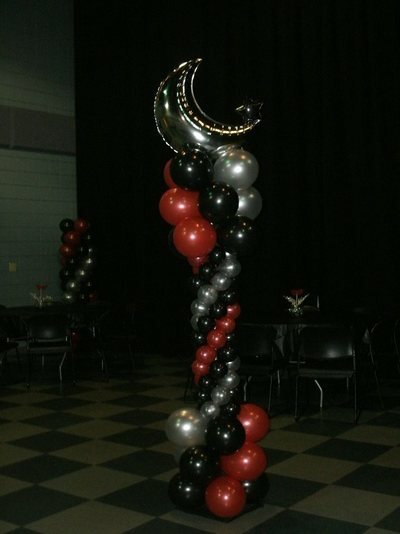 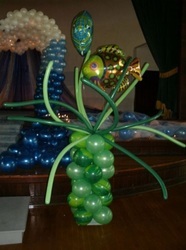 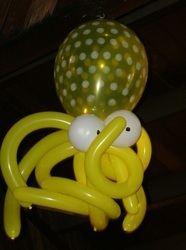 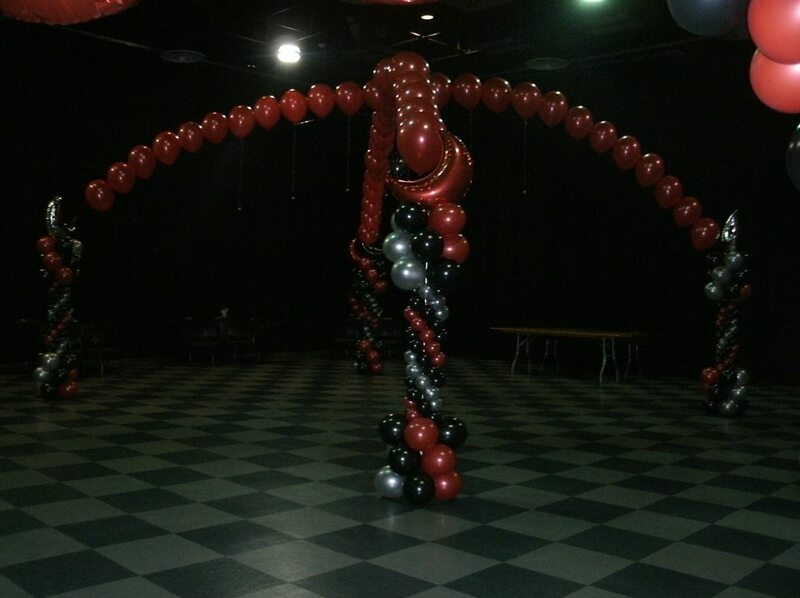 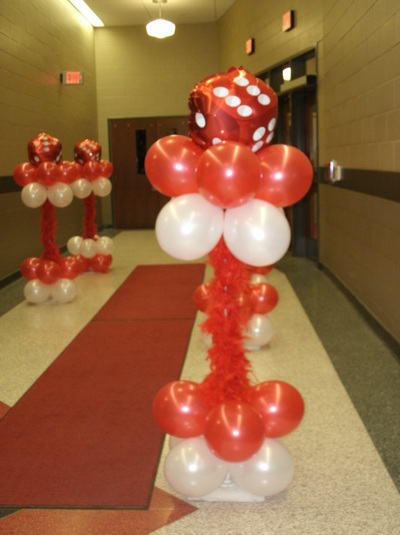 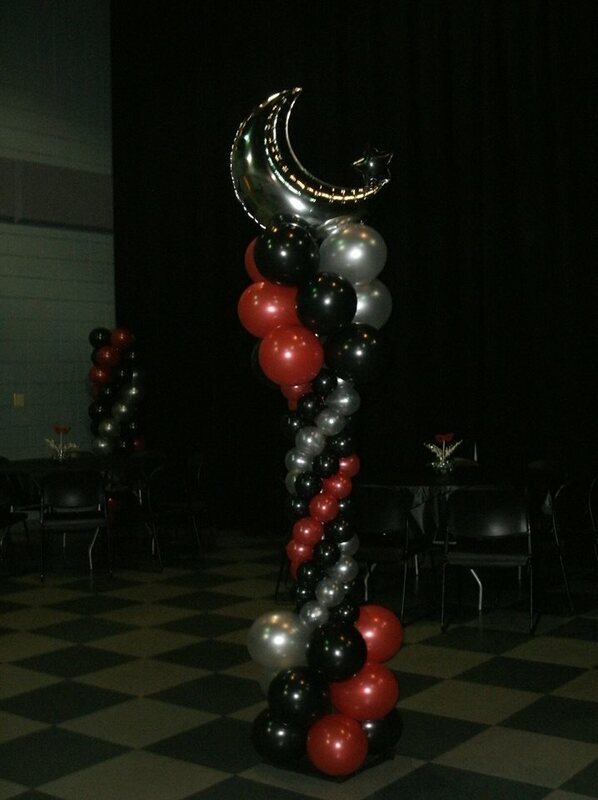 Let us show you have balloons can add color, fun and excitement to your next occasion.